Fancy a weekend getaway or a long holiday in the Netherlands? Then a campsite in Drenthe, the province that has the most nature areas of the Netherlands, is an excellent destination. Succes Holidayparcs has a nice family friendly campsite in Drenthe, De Tien Heugten, located in Schoonloo between Emmen, Assen, and Groningen. 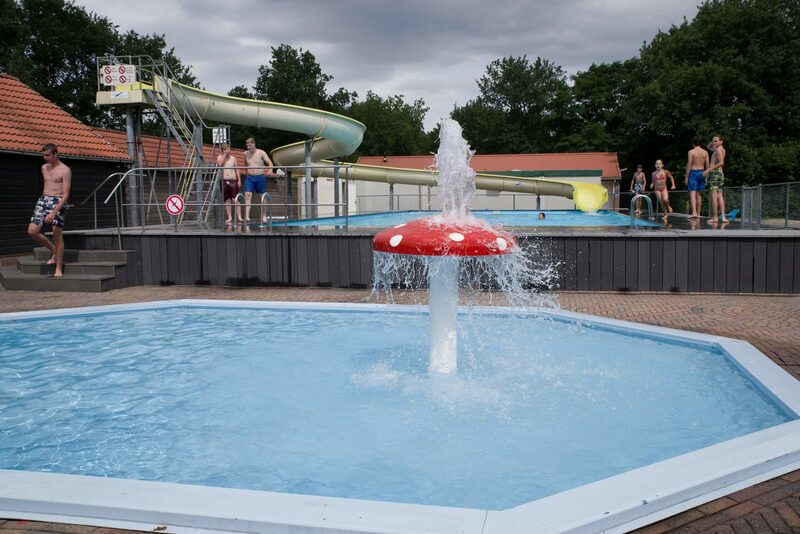 For a completely worry free holiday full of fun in the water, you are at the right place at our campsite in Drenthe with a swimming pool and recreational lake. At this family friendly campsite in Drenthe, children will enjoy themselves in the outdoor pool, on the beach, at the kids club, or the sports and playing fields, while their parents enjoy some well-deserved rest. Would you like to camp in a beautiful location in Drenthe with your own tent, camper, or caravan? Or does renting a chalet or bungalow seem like a good idea? At our campsite, you will find spacious and green camping pitches, as well as cozy cottages. Perfect for those seeking a little more comfort. The camping pitches, both Standard and Comfort, are supplied with electricity and may have access to television and water. The properly maintained sanitary facilities are within walking distance of the camping pitches. Is your dog rearing to go on holiday and are you looking for a pet friendly campsite in Drenthe? Even then you are most welcome at De Tien Heugten. However, only two dogs are allowed per pitch. Would you like to go on an economical holiday and are you looking for a cheap campsite? You should go to De Tien Heugten in Drenthe, a spacious holiday park with many facilities for an unforgettable holiday. You can spend a camping holiday at our campsite in Drenthe on a low budget, but you will not have to sacrifice luxury and comfort to do so. On the contrary, as a guest of our park you can make use of all of our facilities, including the swimming pool with a 36m long slide, the recreational lake with a beach, the miniature golf course, and your children can go have fun with the animation team. You can camp here from just €21.00 per day. 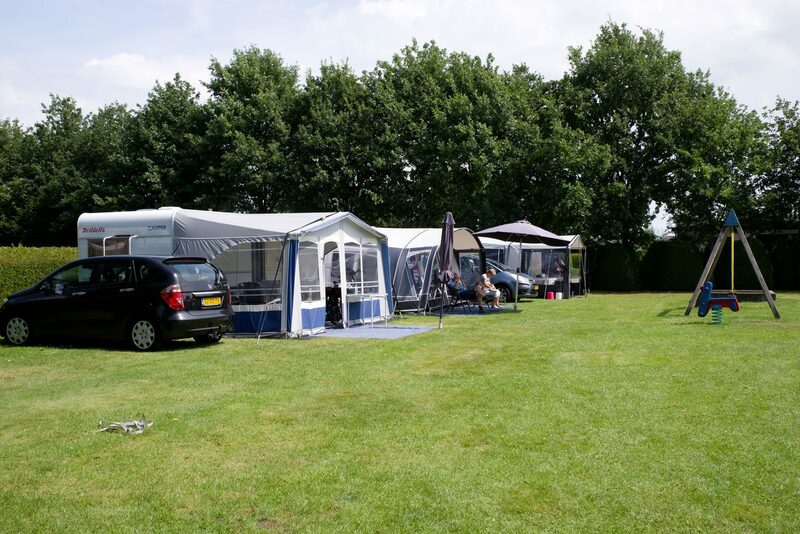 You do not have to look far for a budget holiday destination, our cheap camping in Drenthe has all the facilities and amenities that you could wish for. You will certainly not get bored here. Also, you can experience and do many things in the area. Go shopping, take in the culture, or visit museums. The city of Groningen, the Provincial Museum in Assen, and the Dolmen Information Center in Borger are all worth a visit. Families with children may want to treat the little ones to a day at the zoo at Wildlands in Emmen, or even Kabouterland in Exloo. 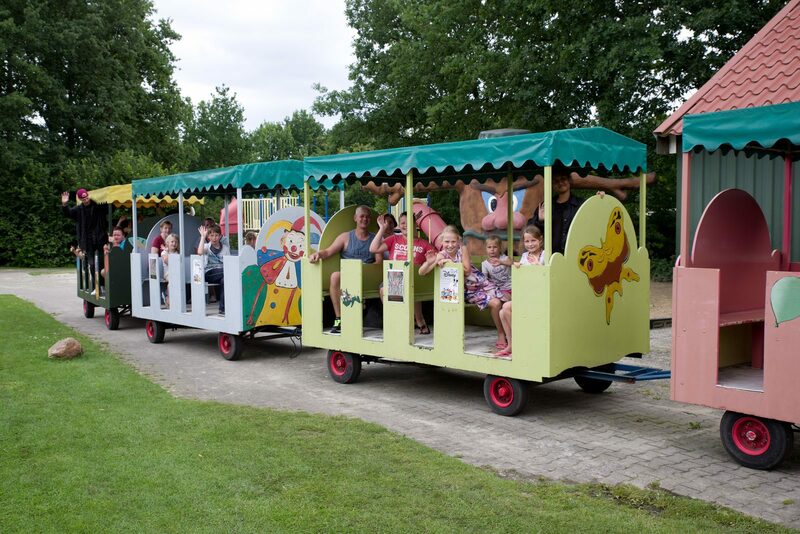 There is something for everyone in the surroundings of our recreational park and campsite in Drenthe.